Make no mistake about it, the How to Train Your Dragon franchise, not Shrek is DreamWorks' Toy Story. 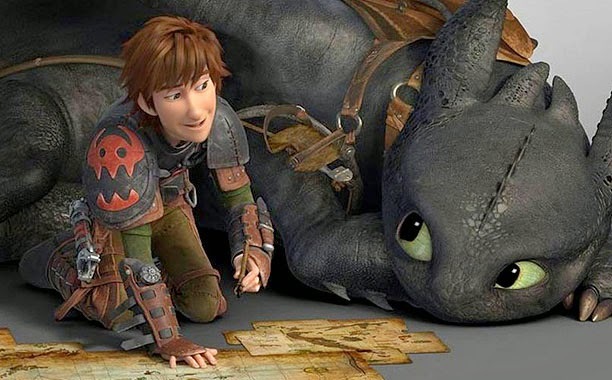 While the first installment transcended the animated feature the way Pixar usually does, How to Train Your Dragon 2 raised the stakes in a way previously unseen in recent animated films. While I will not spoil anything, very few film makers or studios would take the risk with such beloved characters the way director Dean DeBlois and DreamWorks did in this sequel.  The feeling that every single thing you see on screen matters and could change at any moment is something that even the biggest tent-pole franchises Hollywood has to offer seldom achieve. This film does an incredible job at not only building on the relationships from the first film, but also world building in a way that most 1 hour 40 minute films have a hard time doing. All the characters and voices we love from the original are back and stronger than ever as the island of Berk has changed since we last visited 4 years ago. 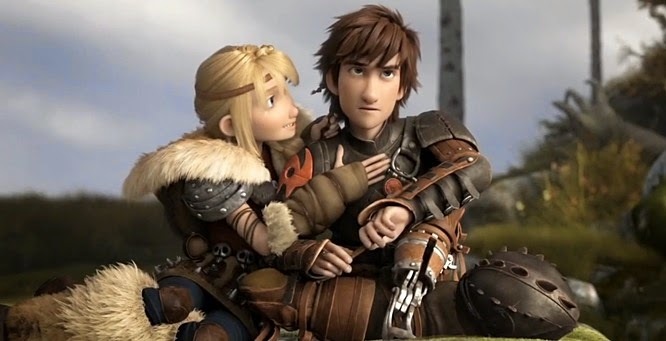 However rather than settle on where Berk and its inhabitants are at the start of the film DeBlois pushes every character and their relationships further while also introducing several surprising new characters. 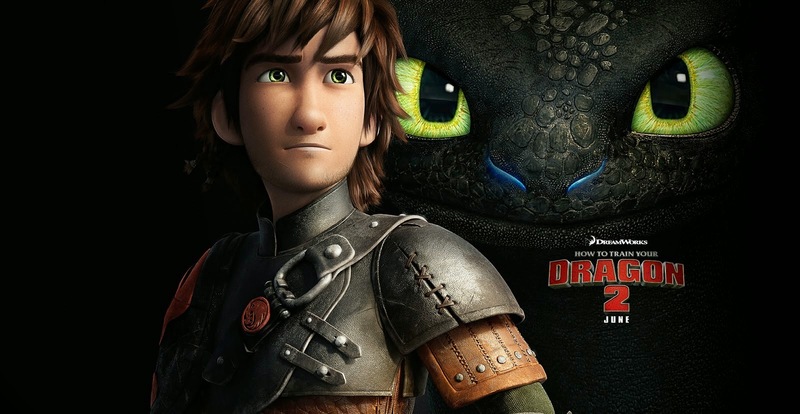 Stunning visuals, a technical masterpiece in the world of 3D animation, an incredible score, heartfelt and unforgettable characters and relationships, stakes that matter, a marketing juggernaut, and transcending a genre even further are all achievements of DreamWorks' How to Train Your Dragon 2. These are achievements that every major studio wants for their properties, but that a lack in cinematic magic keeps them from achieving. In the case of this franchise it's the simple magic of a boy and his best friend who happens to be a dragon. 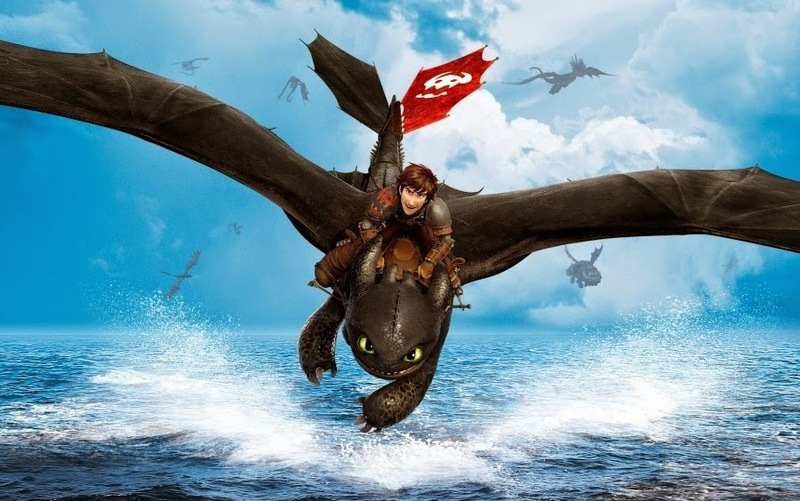 Director Dean DeBlois' ability to never lose sight of that magical character dynamic is what makes How to Train Your Dragon 2 the best film of 2014 so far in one fell swoop!